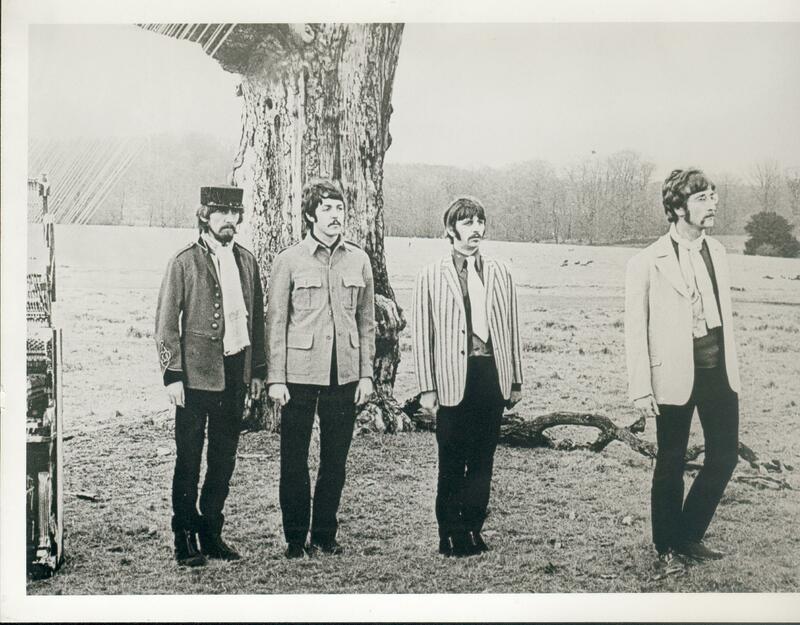 Between January and February in 1967, The Beatles had been grabbing the guitars and 730/430 amps, Ringo’s drums and some other gear, and setting off on their own little magical mystery tour. 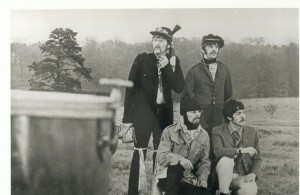 Their destination was Knole House, in Sevenoaks, Kent, to film promo videos for Strawberry Fields and Penny Lane. 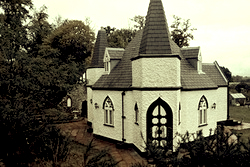 The ‘House’ itself was built for the Archbishop of Canterbury as a retreat for hunting, replacing the old one with the ‘new’ one in 1456. The ‘House’ looks more like Batman’s stately Wayne Manor, but it is surrounded by a large park with wild deer, descended from the herds that Henry VIII hunted. (Thanks to Ian Drummond for finding these pics). 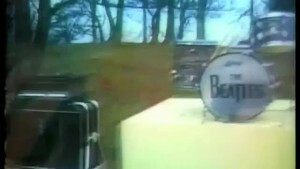 Filming started at the end of January, with footage used mostly in the Strawberry fields promo; on February 5th they returned again, with footage ending up in the ‘Penny Lane’ video. The producer was Tony Bramwell, a childhood friend of John, Paul and George, who became Brian Epstein’s right-hand man, and later joint head of Apple Records. 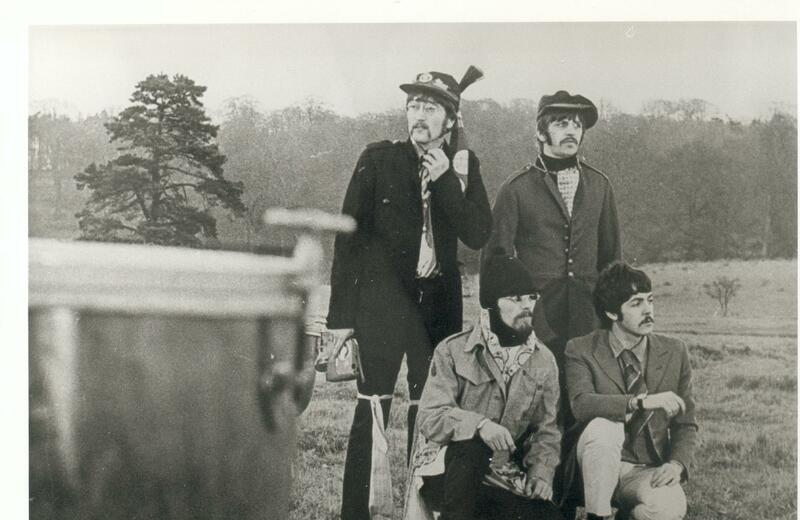 He told us, “Yes, I produced Strawberry and Penny, as I did all the little Beatles films. 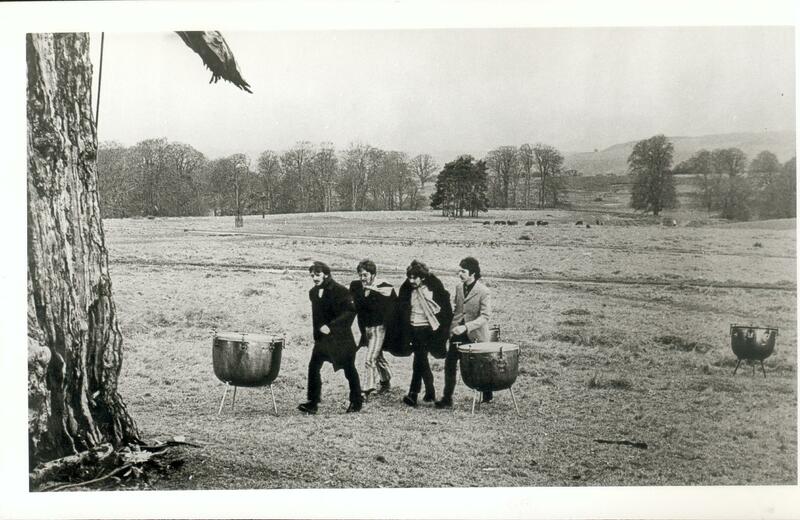 The piano was bought in a junk shop for £5.00 and smashed up…. 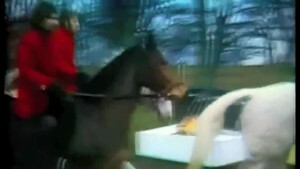 just basic (equipment) …film, foldback speaker …the timpani just hired for the day, as were the horses!”. The director for the filming was Peter Goldmann. 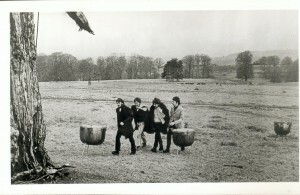 He had been recommended by Klaus Voormann; It was shot on 35mm colour film, around the park grounds, ruins and follies. In John’s special built Rolls Royce they had a real big laugh. Through a microphone and a loudspeaker they tried to shore me up with comments and advice that echoed out over the neighbourhood…. The wind blew on the strings and they kept falling all the time and made a mess”. 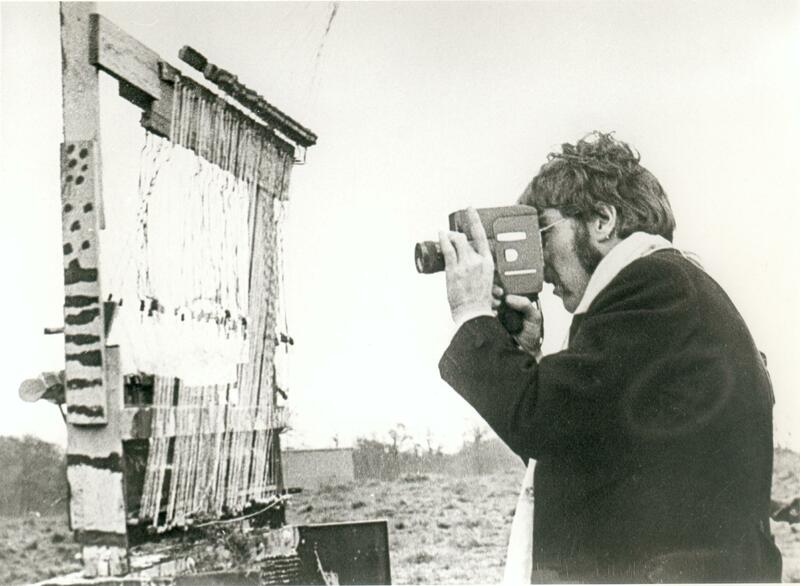 In a break during the filming, John wandered around an antique shop in the nearby town of Westerham. Here he came across an old poster, announcing Pablo Fanque’s Circus Royal; “‘.. ‘Mr. Kite’ was a straight lift. I had all the words staring me in the face one day when I was looking for a song. It was from this old poster I’d bought at an antique shop. We’d been down to Surrey or somewhere filming a piece. There was a break, and I went into this shop and bought an old poster advertising a variety show which starred Mr. Kite. It said the Henderson’s would also be there, late of Pablo Fanques Fair. There would be hoops and horses and someone going through a hogs head of real fire. 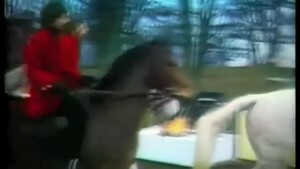 Then there was Henry the Horse. The band would start at ten to six. All at Bishopsgate. 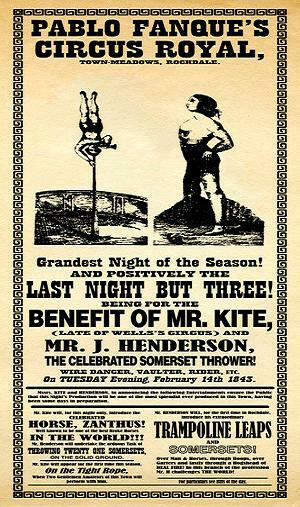 Look, there’s the bill– with Mr. Kite topping it. I hardly made up a word, just connecting the lists together. Word for word, really.” John Lennon. assure the Public that this Night’s Production will be one of the most Splendid ever produced in this Town, having been some days in preparation.